A select group of place branding and marketing researchers met in September 2014 on the initiative of the European Place Marketing Institute at the Poznań Best Place Summit in Poland. For the first time, the most prominent specialists, from various countries, meet in one place to discuss the standards, possible solutions and challenges in the area of place marketing in Europe. Watch this video to get to know some of the key thinkers, shakers and doers in the place branding field. The 3rd Institute of Place Management Conference will be organized by Poznań University of Economics (Faculty of Management) on the 6th-8th May 2015 together with Manchester Metropolitan University and Stockholm University (Stockholm Programme of Place Branding). The title of the conference is “Sustainability, liveability and connectivity” and the three main themes of the conference will be place management, place branding and the influence of global trends on places. 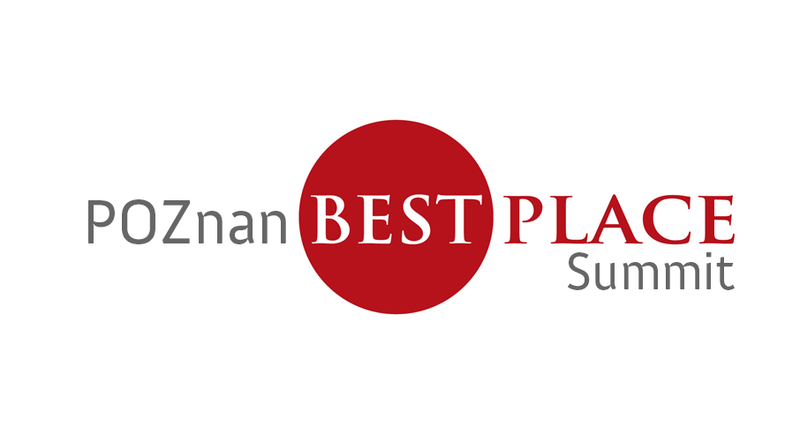 Did you find this information and video on the Poznan Best Place Summit 2014 by the European Place Marketing Institute useful? Please share! Tip: Subscribe to the Place Brand Observer newsletter to benefit from summaries of latest place branding and reputation insights, strategy, thoughts and examples.